Just in time for Valentine’s, Ford has recreated the 1970s’ street-racing short film ‘C’était Un Rendez-vous’, using a new Mustang with virtual reality technology and 360 views. The original 1976 movie, created by French film maker Claude Lelouch, has a cult following among petrolheads and features a driver racing through the streets of Paris in the early hours of the morning for a date that just can’t wait. 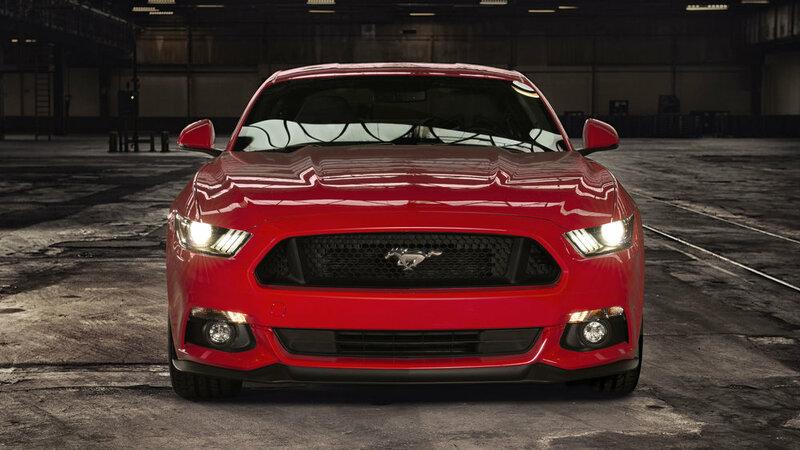 The modern reboot with a Ford Mustang 5.0-litre V8 GT Fastback – entitled ‘ReRendezvous’ – marks over 40 years since the original nine-minute film – with virtual reality technology and 360 views. Viewers can control the camera angle and virtual environment as the Mustang powers through Paris. Perfectly recreating the main aspects of the route was a challenge as some roads have since disappeared but the new film follows a similar route past landmarks that include the Arc de Triomphe, Sacré Cœur Basilica, and Montmarte. A key difference this time however – as something of a twist on the original – is that the driver is a woman. “Mustang is a symbol of the freedom and thrill of driving. Recreating Lelouch’s cult short film ‘C’etait un rendez-vous’ was the perfect way to capture this spirit for a new audience,” said Anthony Ireson, Ford’s European marketing communications director.